If you dream about working from home with flexible hours to suit you then why not join the party? Work for yourself selling a brilliant range of children’s books from the world’s leading publishers at great value prices. 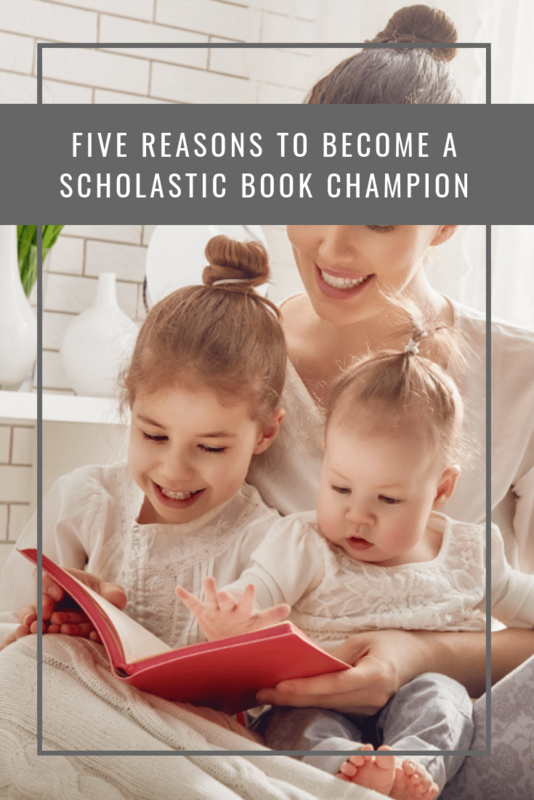 You choose the hours and set your own targets; you can sell online via your own book party shop or run book events at home parties, nurseries or schools – wherever people might love to buy books! Choose what works best for you and earn 20% commission on every sale you make. By working with local schools and nurseries you can also earn free books for them to help stock their libraries and classrooms. It’s easy to get started and after a £15 joining fee, you’ll be up and running with your own online bookshop the same day. You’ll be supported every step of the way to grow your business and reach as many people as possible. 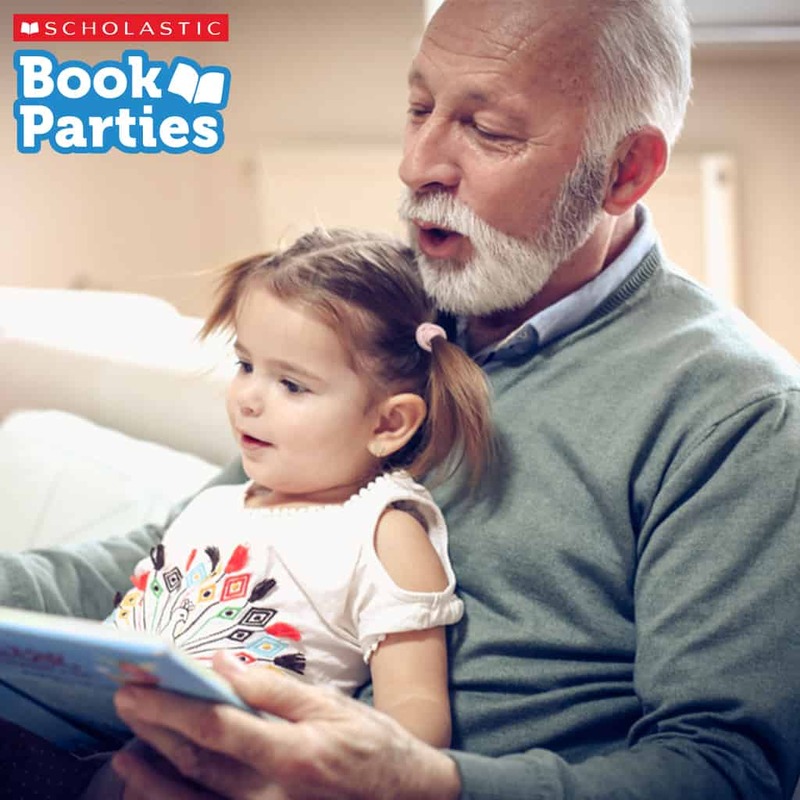 You’ll be sharing the best children’s books often at up to 70% off RRP and with fresh offers every 6-8 weeks, your family, friends and customers will be keen to snap up the bargains while they last! 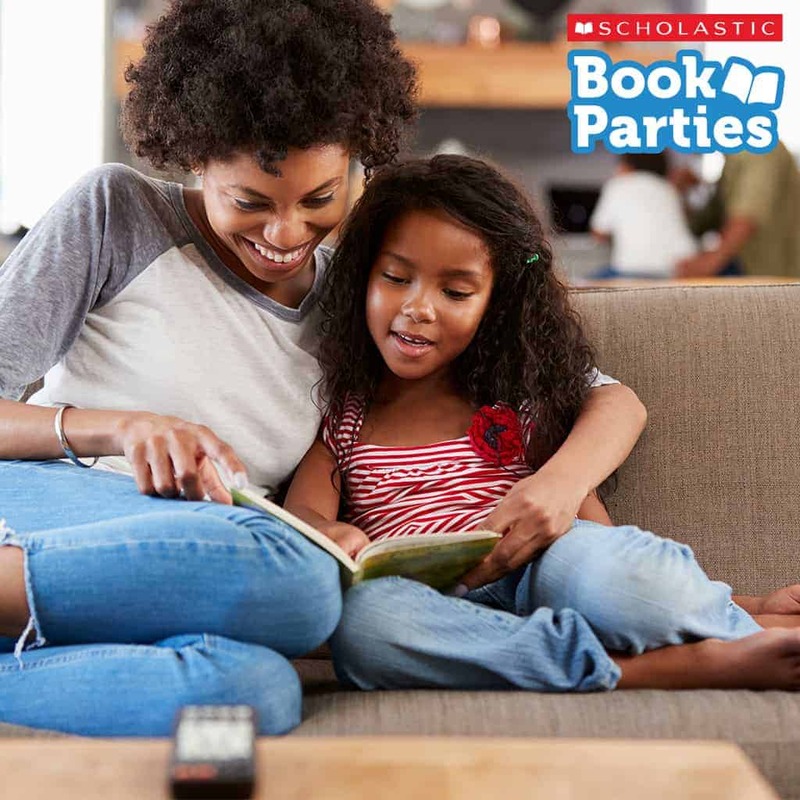 To join, visit https://book-parties.scholastic.co.uk – It’s easy to get started and after a £15 joining fee, you’ll be up and running with your own online bookshop the same day. This sounds like a great little business and a lovely concept of encouraging more children to read.